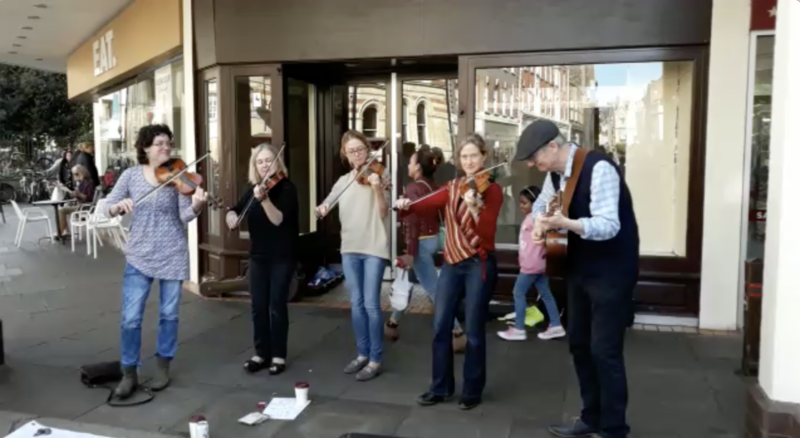 Cambridge-based GP, Dr Orla McGuinness together with three fellow fiddlers and a guitarist raised £210 busking in central Cambridge last Saturday. The quintet played Irish music for a foot-tapping two hours, entertaining the numerous shoppers in Petty Cury. 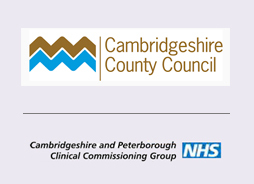 Huge thanks to the musicians and to all those who supported them. 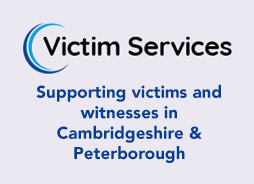 All money raised with go towards supporting survivors of childhood sexual abuse. Let us know if you can do something for Choices.